This large commercial premises lends itself to a variety uses. 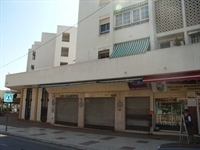 With excellent road frontage, and just a short walk from the beach the property is within a densely populated area ensuring excellent footfall. 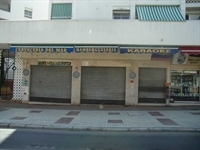 Subject to licensing the property could be leased out to any retail, service or hospitality business.